BBC Sports Reporter Jennie Gow hosted the ceremony, in front of over 400 people drawn from the Blancpain Endurance Series, FIA GT Series, Avon Tyres British GT Championship, Cooper Tires British F3 International Series and the Dutch and Swedish GT4 Championships. 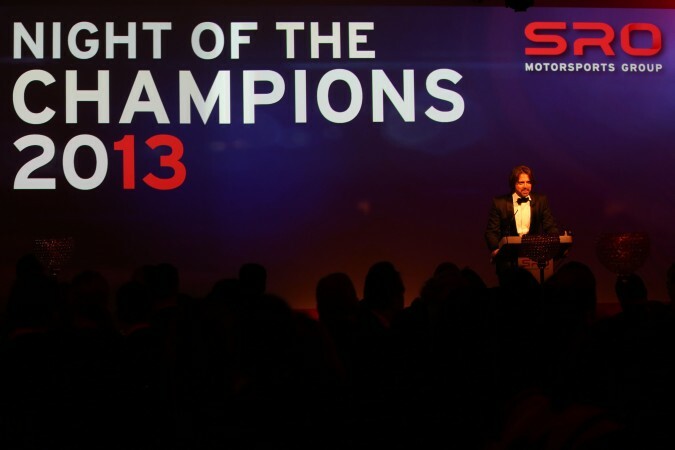 The Champions were present to collect their trophies. For the Blancpain Endurance Series this included Marc VDS Racing Team and Maximilian Buhk in Pro, Pro-Am winners Nissan GT Academy Team RJN and the victorious Gentlemen Goueslard, Beaubelique and Blanchemain for SOFREV-ASP. In the FIA GT Series, Belgian Audi Club Team WRT, Stephane Ortelli and Laurens Vanthoor were honoured in Pro, as well as the victorious HTP Gravity Charouz teams in Pro-Am and Gentlemen, with drivers Afanasiev and Simonsen as well as Charouz and Stovicek. 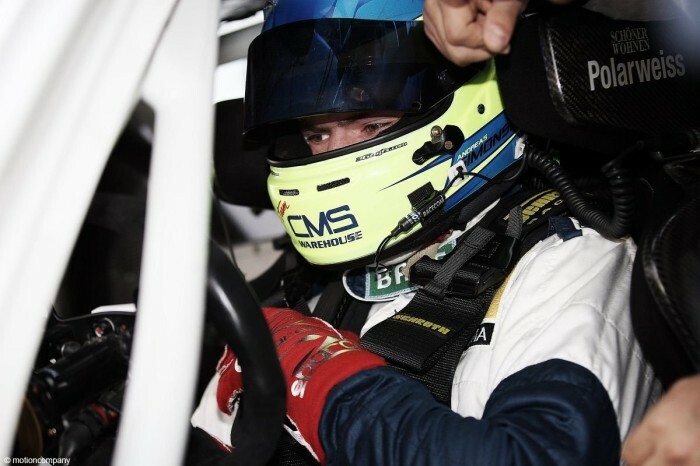 On behalf of Blancpain, Stephane Ratel presented Maximilian Buhk and Marc VDS Racing Team with prestigious Blancpain watches to reward their 2013 titles. 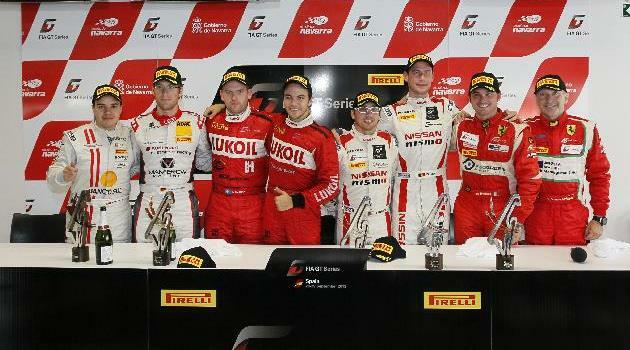 The Pirelli GT Trophies were presented to the leading teams over the combined Blancpain Endurance and FIA GT Series. The winning team was Belgian Audi Club Team WRT, followed by HTP Gravity Charouz and Marc VDS Racing Team. 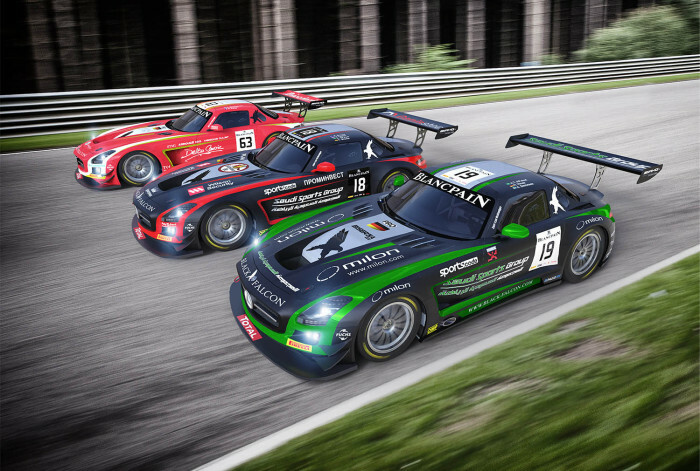 As well as a trophy, the teams will receive sets of tyres towards their 2014 campaigns in the Blancpain GT Series. A more somber note commemorated the lives of the two regular SRO competitors who lost their lives in 2013, Allan Simonsen and Sean Edwards. The Allan Simonsen Trophy was awarded to Nick Tandy, while the Sean Edwards Foundation announced research into life-saving measures as well as a Memorial Trophy to remember the 2006 FIA GT3 European Champion. With 2013 at an end, SRO Motorsports Group now turns towards 2014 and the exciting new Blancpain GT Series, which will start with the official test days at Paul Ricard on March 11th and 12th, and wishes all concerned a happy and successful winter break. What the drivers said at Navarra! Older PostWhat the drivers said at Navarra!